Protect your eyes from the sun and your work with our Raymond Bifocal Safety Reading Sunglasses. 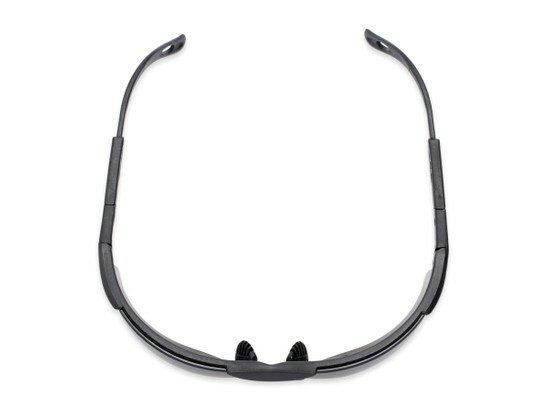 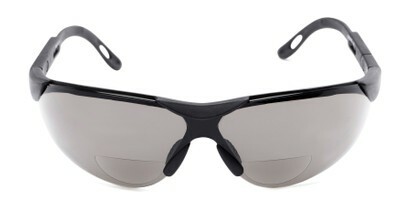 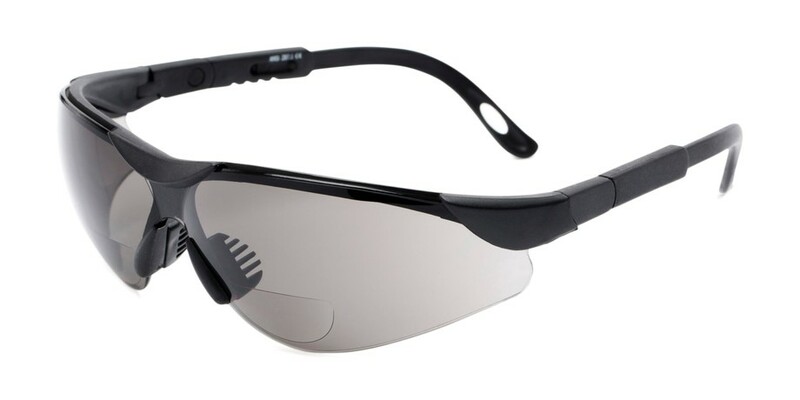 This sporty style has a shatter-proof polycarbonate design that meets ANSI Z87.1 requirements for eye protection. 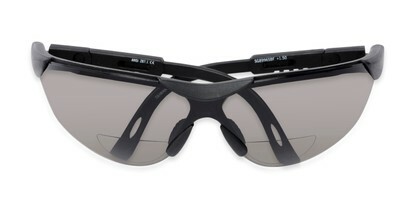 Rubberized nose and temple pieces ensure a comfortable fit.